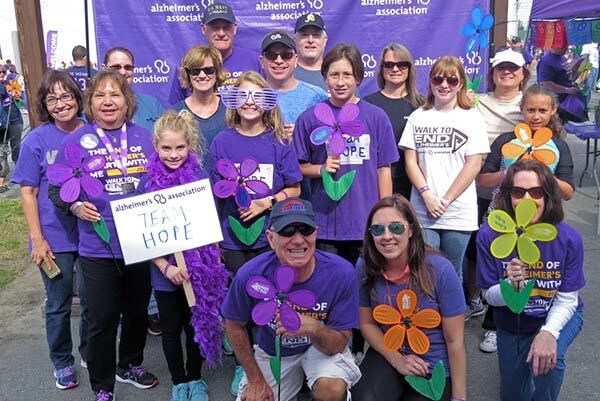 Why We Walk: On behalf of the more than 5 million American's living with Alzheimer's disease, thank you for rallying around a cause that affects 1 in 3 seniors in the communities where you work and live. 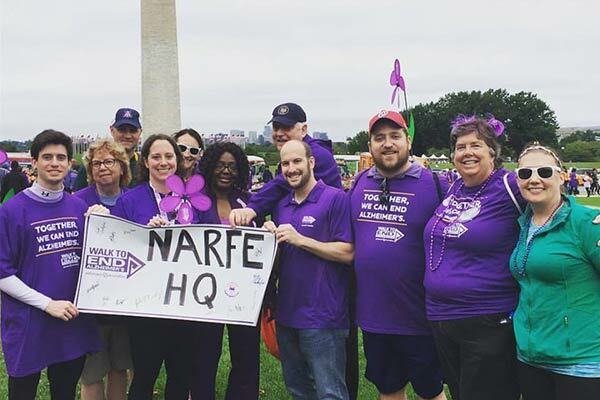 As a Walk to End Alzheimer's® National Team, the National Active and Retired Federal Employees Association (NARFE) will be forming teams and raising funds for Walks across the country and in return will earn national recognition benefits. The funds raised will advance the care, support and research efforts of the Alzheimer's Association. 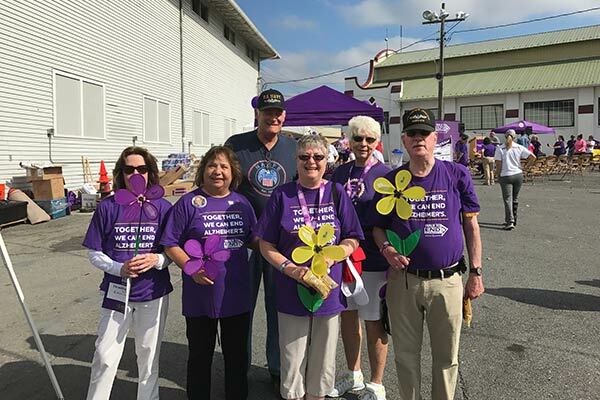 Your team donations will play an important role in improving the lives of people living with Alzheimer's, their families and caregivers. Again, thank you for making an impact in the fight. 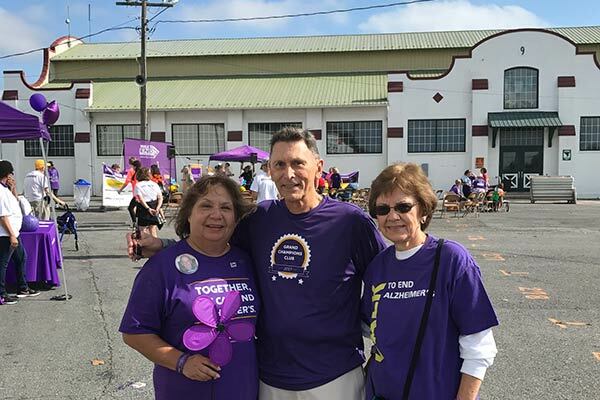 The end of Alzheimer's starts with YOU!